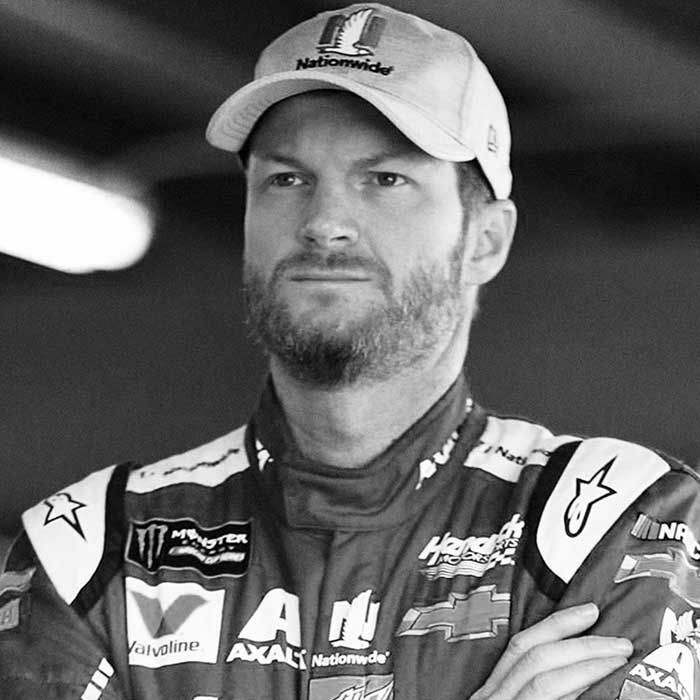 Dale Earnhardt Jr. is a recently retired NASCAR driver from Kannapolis, NC. He sat down with Lance over the holidays in Aspen to talk about his move from the car to the NBC studio and his introduction into cycling and riding bikes. Dale also discussed the changes in the NASCAR scoring system, his memories of his Dad and his somewhat controversial go to sandwich.